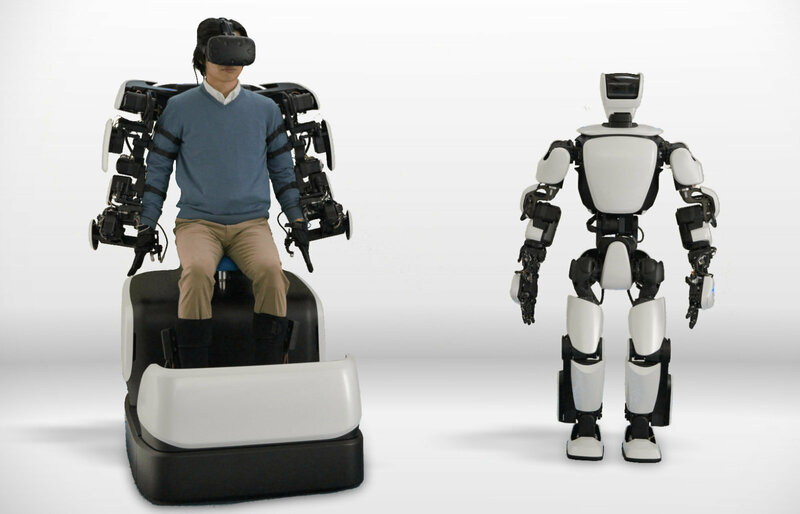 DOCOMO and Toyota have announced that they managed to successfully control the Toyota-developed T-HR3(1) humanoid robot in trials via 5G. The T-HR3 was built to aid human activities in a number of situations and locations, including the home and healthcare institutions. The robot uses Torque Servo Modules to control the power and a Master Maneuvering System that helps the user operate the robot’s entire body at will. Using it sounds like something out of a Sci-Fi movie but it does work and here it is, a reality. The user simply straps themselves into a command console and then fits a head-mounted display on so they can see what the robot sees. 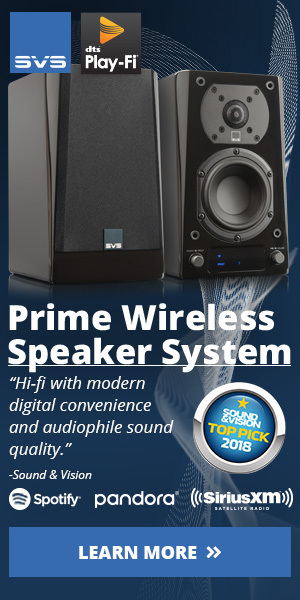 They can also feel the external forces that the T-HR3 is subjected to and can prompt it to move just as they do. The initial tests were conducted on wired connections, which, of course, limited the robot’s range but, in order to improve use in practical environments, the two companies tested the robot wirelessly, via low-latency 5G communication technology developed by DOCOMO. Using a 5G network was pivotal in order to keep signal delays to a minimum, as the robot is designed with remote control in mind. The companies will continue to conduct trial runs through a number a different scenarios and aim to develop the technology further, in order to make the T-HR3 accesible to everyone who might want to purchase it by 2020.